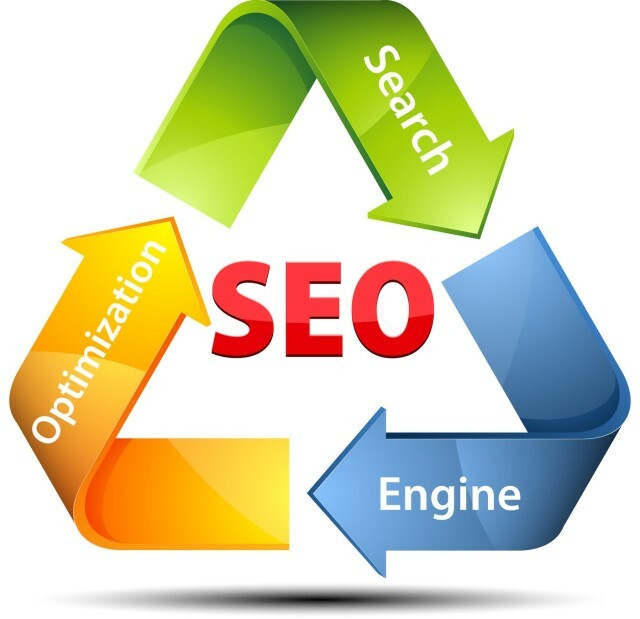 There are plenty of techniques people use to boost their website search engine rankings. SEO is a skill that more people are learning about to help their sites become popular. To aid in that quest, Google offers a free PDF guide on the subject. The thing is; some folks carry out risky SEO techniques. If they work, they can afford site owners better search engine visibility. But, there is a high chance those techniques could backfire on them. The result is they end up with a “blacklisted” website. Many bloggers offer people the chance to buy links on their sites. The way the process works is simple. Blog owners offer people a slot in a list of links on a page sidebar or footer. There is no surrounding story with the link; it’s just a bare connection to a website. This approach is wrong on so many levels. First of all, your link will often bear no relevance to the content on the blog page. Second, the blog site will appear spammy because of the high number of links. It has the potential to get blacklisted by search engines, and so will your site. One technique that people would often do is comment on someone’s blog post and drop a link to their site. This is both annoying for the blog owner and a waste of time for all concerned. Why? Let me explain. Today’s blog software, such as WordPress, adds rel=”nofollow” to each comment link. This tells search engines not to follow or index that link. Some spammers automate this process, and so blogs often become inundated with spam comments. Any SEO agency worth their salt will tell you there are better ways of getting blogs to link to you. For example, you could offer to write a guest post for them. Or you could ask them to add a relevant link on a specific page to your website. Let’s face it; we all know how easy it is to copy and paste text from other websites. After all; they are saying the same thing, why reinvent the wheel? Duplicate content is a big no-no in the world of SEO. It’s a factor search engines use to flag your website up as spam and decrease its rank. There is also the issue of plagiarism to consider. If you publish something, how would you like it if someone else stole your work and claimed it as their own? Here’s the thing: that text will never be invisible! Try disabling the CSS on such a page. That spammy content will be obvious to see. Again, search engines will flag your site up as spam if you follow such a practice.